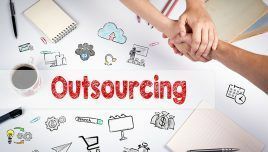 This article gives organizations pointers to evaluate and select the right partner to craft an effective outsourcing strategy for eLearning.  Interested in Outsourcing you eLearning Content Development? 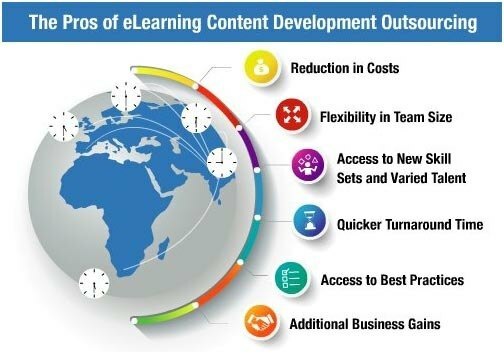 Check the Top 6 Benefits of eLearning Content Development Outsourcing. 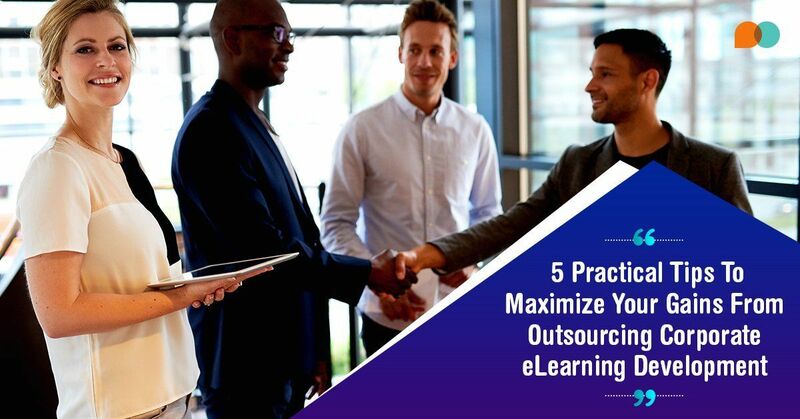 This article provides 5 practical tips on outsourcing corporate eLearning development that you can use to maximize your gains from outsourcing. Confused how to choose the right eLearning vendor for your specific requirements? 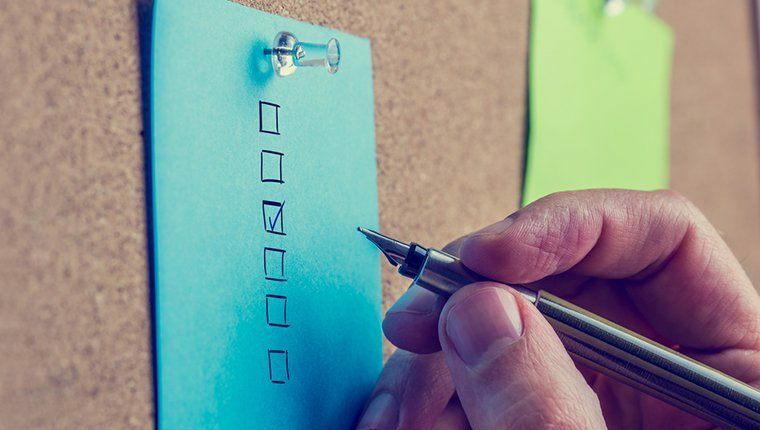 Watch this video to gain access to a 6-point checklist to make this selection so much easier for you! 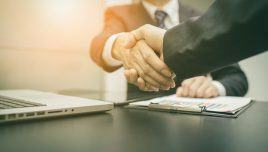 This article helps you select the right long-term partner and offers an evaluation of the key attributes of a partner to outsource online training. 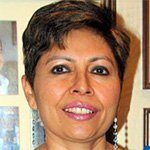 Why should you outsource your digital training development process to a vendor? 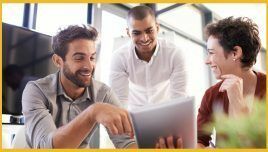 Such a vendor can take the entire load of your training needs and allow you to focus more on your core business. 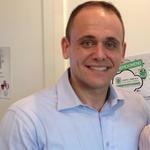 Let’s see what an outsourcing partner can do for your online learning initiative. Wondering what to look for when hiring an eLearning Outsourcing Provider? 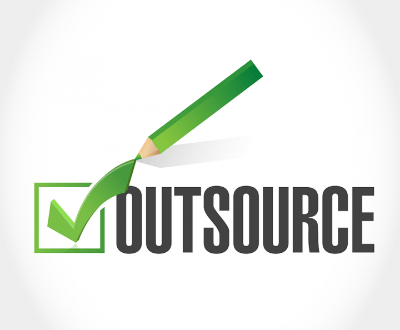 Check 8 things to look for when hiring your next eLearning Outsourcing Provider. 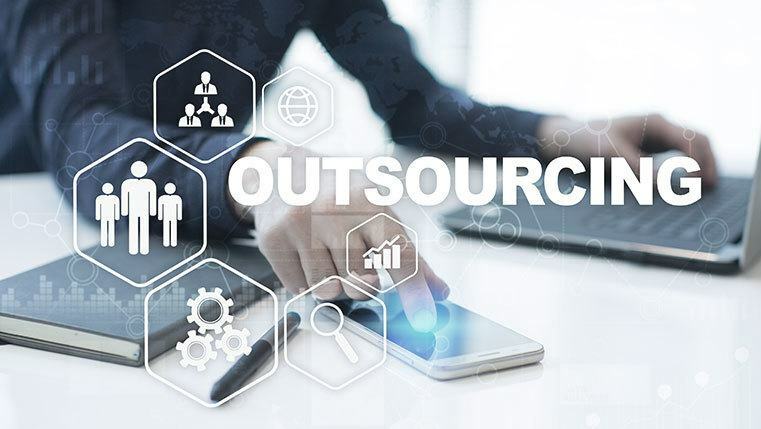 Here is a webinar on Outsource eLearning for Better Business Results that highlights factors to consider while taking a decision on outsourcing.